The iconic beer-potato chip combo gets a flavor upgrade with these tasty matchups. Feeling overwhelmed by all our bold and unique flavors? Let us help you find the perfect one. 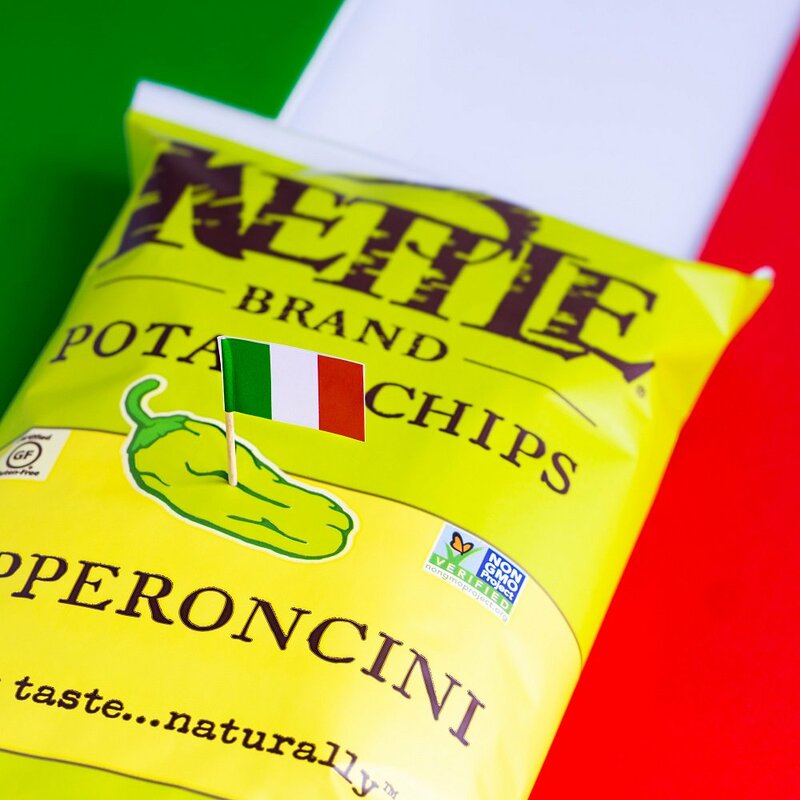 Real chips, made with real ingredients, by real people. 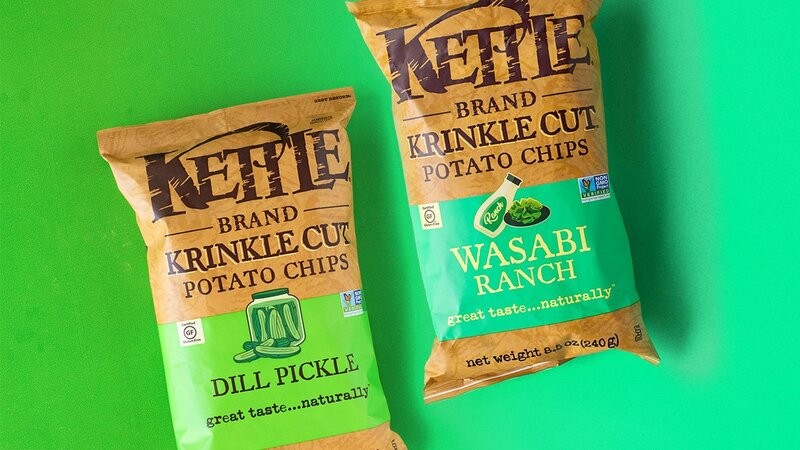 Chip challenge: Wasabi Ranch or Dill Pickle? *SWEEPSTAKES* We know you've had this day circled on the calendar for a while. 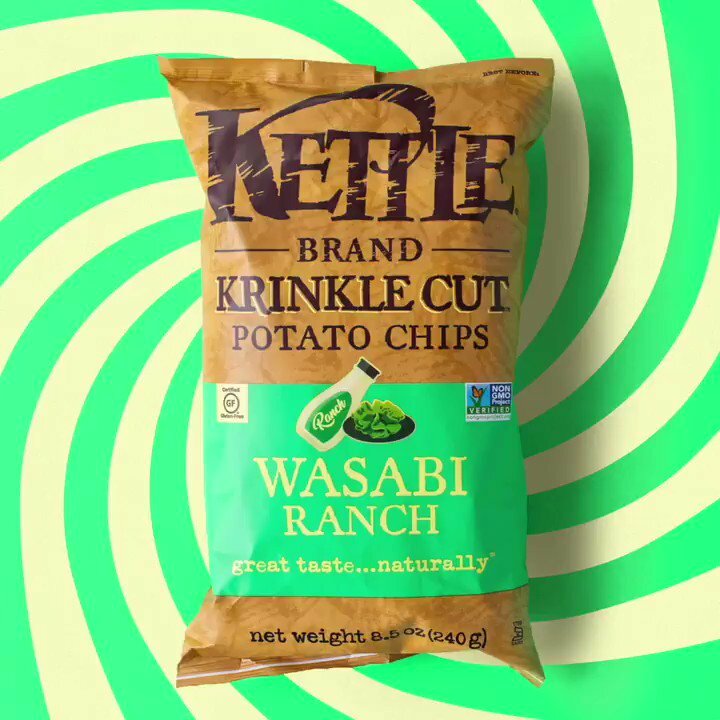 It's finally National Potato Chip Day! Kristine Ripley- REALLY needs to win as her and her husband entertain a lot&period; What better side than Kettle to serve guest with good Bar B Que and good home cooked food&period; νm;Sweepstakes"